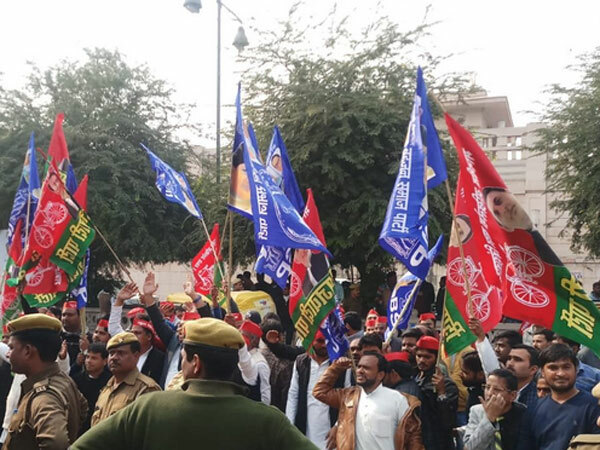 Lucknow, Jan 12: Call it political compulsion or an eye on maximum number of seats in the upcoming Lok Sabha polls, the coming together of Samajwadi Party and Bahujan Samaj Party only proves the adage that in politics, there are no permanent friends or foes. They also left two seats, out of 80, for smaller allies. The parties seem to have forgotten their two decade-old antagonism for a "political revolution" which they hope would "last long". 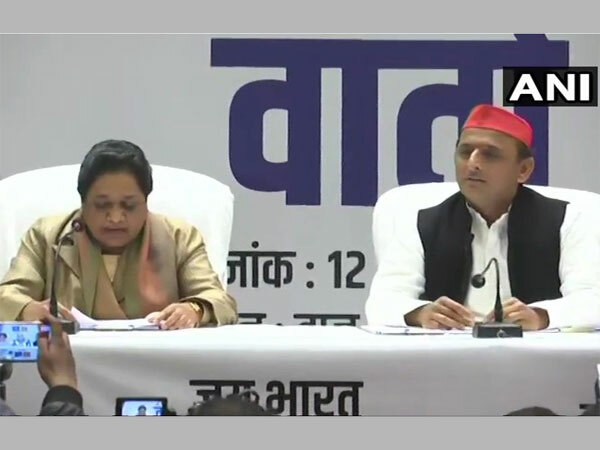 "I am moving ahead of the 1995 guest house incident in the interest of the country and to serve the people, who are upset with the BJP's 'anti-people' policies," BSP supremo Mayawati said Saturday at a press conference here which was also attended by SP chief Akhilesh Yadav. In 1993, SP-BSP had formed an alliance to stop the BJP's winning spree after the Ram temple movement. Then SP chief Mulayam Singh Yadav and BSP founder Kanshi Ram had joined hands and succeeded in leaving a mark in the state politics by winning 167 Assembly seats. The BSP had got 67 seats and SP 109. The alliance, however, did not last and ended in 1995 after the infamous Meera Bai Marg guest house incident wherein SP workers misbehaved with Mayawati. An unruly mob of SP workers had stormed into the Meerabai Guest House here where Mayawati was huddled in a meeting with her MLAs. Mayawati's room was vandalised, she was abused and allegedly beaten up. When the BSP MLAs failed to protect her, BJP MLA Brahm Dutt Dwivedi took her out of the guest house to safety. It was then that the BSP joined hands with the BJP to form the government in the state. The incident had left an indelible mark in the relationship between the two parties. It was said Kanshi Ram made numerous efforts to revive the coalition, but Mayawati held the fort in her opposition to a possible tie-up. However, 23 years later, it seems Mayawati has moved on. The BSP-SP came close during the parliamentary by-polls in Gorakhpur and Phulpur recently wherein the BSP supported SP candidates who succeeded in winning both the seats - Gorakhpur vacated by Chief Minister Yogi Adityanath and Phulpur by his deputy Keshav Prasad Maurya. In the 2014 Lok Sabha polls, the SP had won five seats, while the BSP failed to win any seat. In the 2017 assembly polls, SP and BSP got 22 per cent votes each. Come to 2019, if both the parties continue to have a say in their traditional vote bank, the combine can create hurdles for the Bharatiya Janata Party (BJP). "The SP-BSP alliance will certainly clear the dilemma of Muslim voters who are anti-BJP and with no division of their votes between SP and BSP, our alliance will get their votes in the major chunk," a senior SP leader said. Commenting on how the new alliance will be a show stealer, SP president Akhilesh Yadav said, "The path of Delhi's power traverses through Uttar Pradesh and our alliance will be able to stop the BJP for sure. 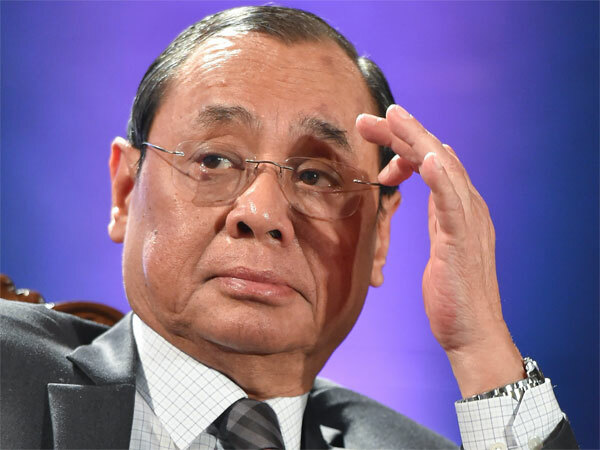 "The alliance with BSP was founded in my heart when the BJP conspired and got BSP candidate Bhim Rao Ambedkar defeated during the Rajya Sabha biennial polls. I had said that if I had to take two steps backward for the alliance, I will do it," he said, thanking Mayawati. Although Akhilesh Yadav's estranged uncle Shivpal Yadav, who recently floated the Pragatisheel Samajwadi Party (Lohia), claimed that he would emerge as a "strong force" in the polls, Mayawati asked people "not to waste their vote on his (Shivpal's) party funded by the BJP". "BJP's money will go down the drain as it is running Shivpal's party," she said. Akhilesh, however, did not comment on Shivpal's claim.